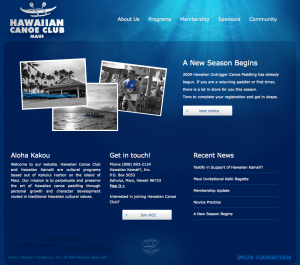 Liquid Media recently launched a new website for Hawaiian Canoe Club. This probono project was truly a labor of love, as I am a member of the club and strongly stand by community support of cultural and youth programs. Our goal with this project was to capture the essence of the club in the design, while staying true to the main goals in function, which were to educate site visitors of the clubs history and organization while improving communication with it’s members through tools and timely notices. The site is built entirely on WordPress as a CMS so it can be managed by club staff keeping the site updated and with fresh content. It has great features such as dynamic calendar, newsletter management, voice messaging management, multiple contact forms and sponsor ads. Voice massaging is provided by Vontoo, and was a solution we came up with to curb communication problems between coaches and paddlers. 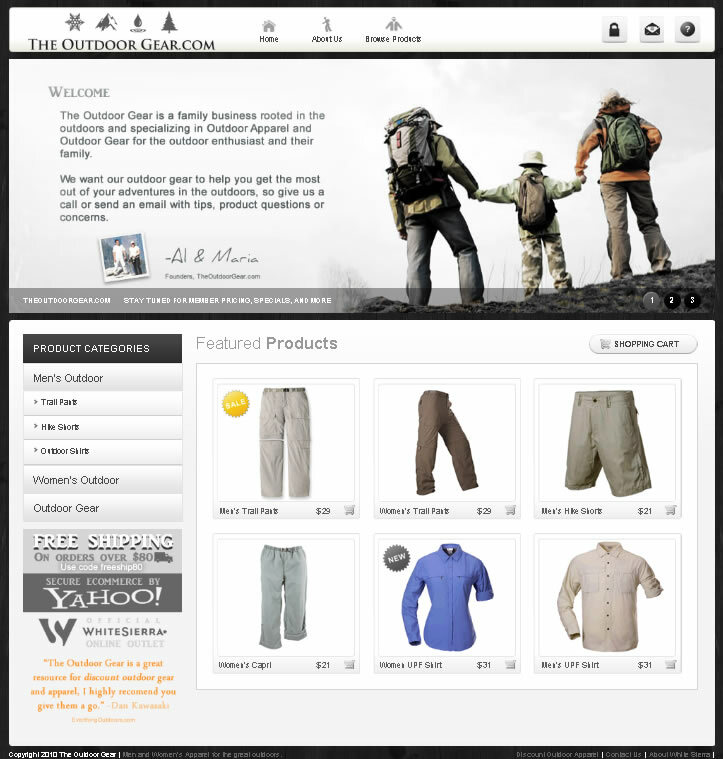 We will be working on a Phase 2 of the site down the road, which will include online store and community gallery. 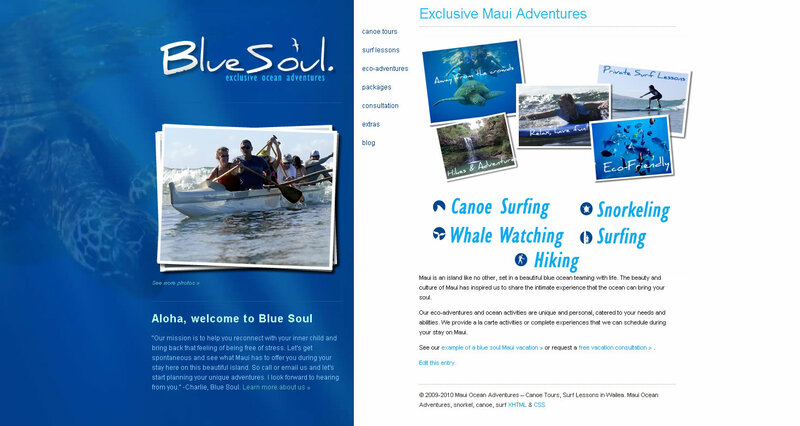 Throughout this project we worked closely with Executive Director Kaimana Lee, who provided content and feedback as well as great input and collaboration. 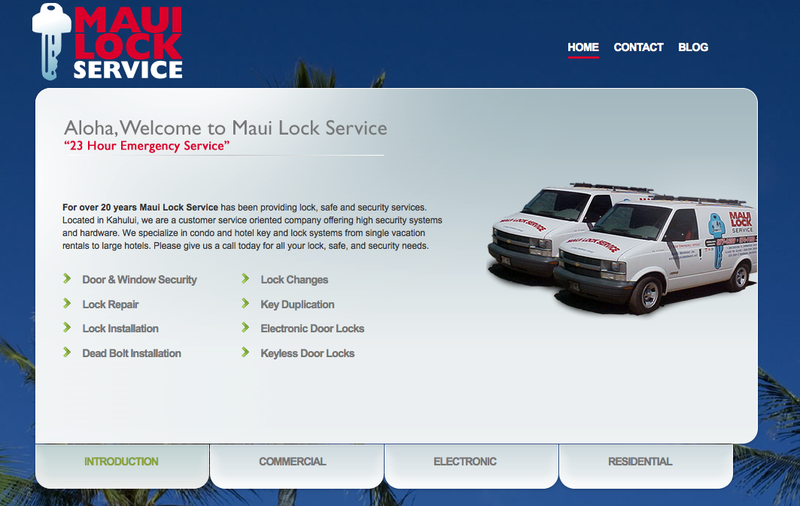 Big mahalo to Kaimana for being such a great person to work with. We will be working with Wailea Canoe Club as our next contribution to the paddling cammunity and look forward to working with the club.